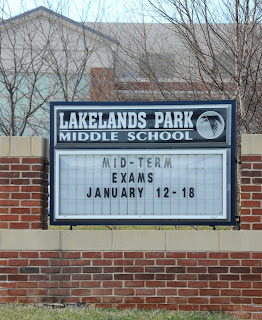 Rock Creek Hills Park is unique among listed candidate sites in that it is the only site whose availability has been questioned by our Superintendent of Schools. 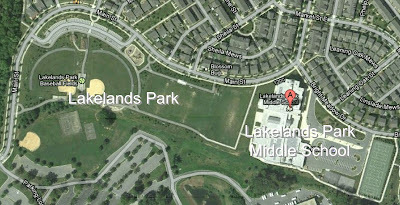 In November, Dr. Joshua P. Starr, Superintendent of Montgomery County Public Schools, explained that this "... was inconsistent with the reclamation terms of the transfer agreement under which the M-NCPPC took title to the property. 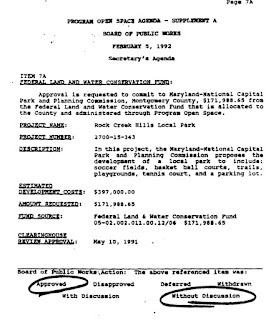 This was the case since use of these funds places restrictions on future public use of parks, in contradiction with the terms of the original transfer agreement." 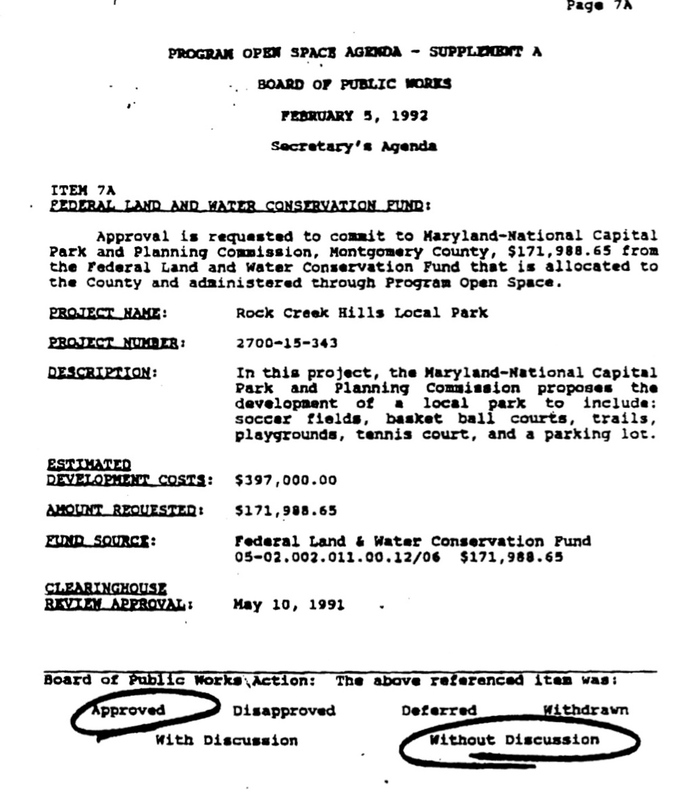 Indeed, the Act authorizing LWCF states that "No property acquired or developed with assistance under this section shall, without the approval of the Secretary [of the Department of the Interior], be converted to other than public outdoor recreation uses." Under the law, parks developed with these funds may not be converted from park use without providing replacement land of equal value in the community. Similar restrictions apply to parks developed with funds from our state's Program Open Space. 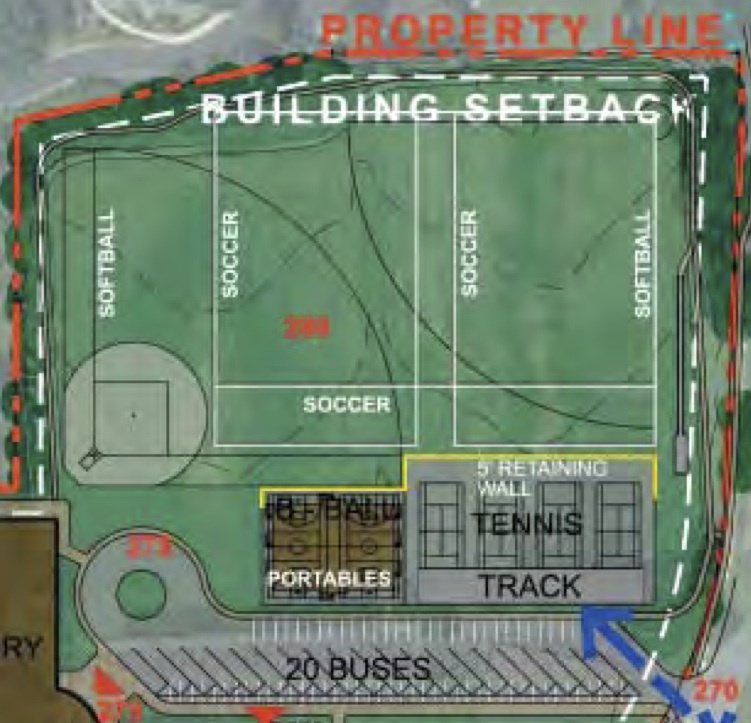 We are confident that the new site selection process will find solutions superior to Rock Creek Hills Park, which fails to meet the overwhelming majority of the official site selection criteria – including that most essential criterion, availability. 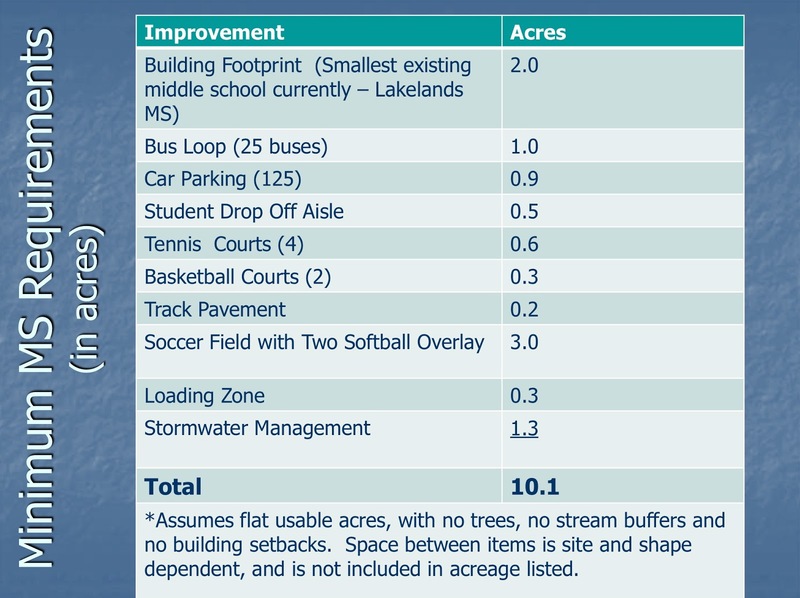 What does the 2011 "feasibility study" say about Rock Creek Hills Park? 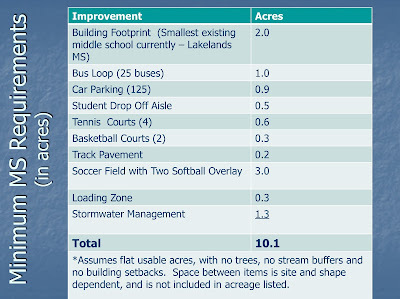 The 2011 feasibility study proposed a middle school that is too small to meet projected enrollment; to meet bus, faculty, parent and visitor parking; and to provide adequate playing fields. 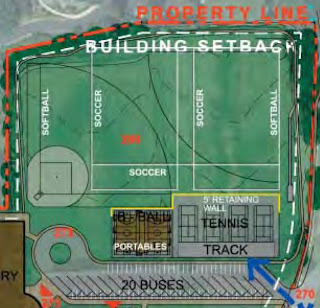 To accommodate 1200 students would require expansion, which will increase costs and limit sports programs even more. 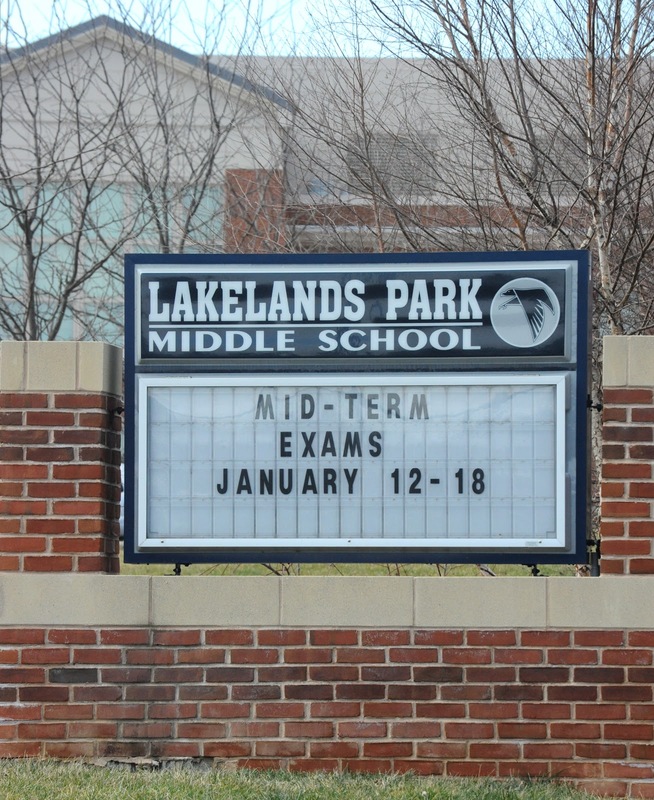 The site does not provide parity with other middle schools in the county. We are confident that the new site selection process will yield superior solutions.